March, 2008: The Stasko Agency joins the team of Interior Aqua Solutions (a distributor of Accents in Water) to help spread the news about their incredible interior water features. 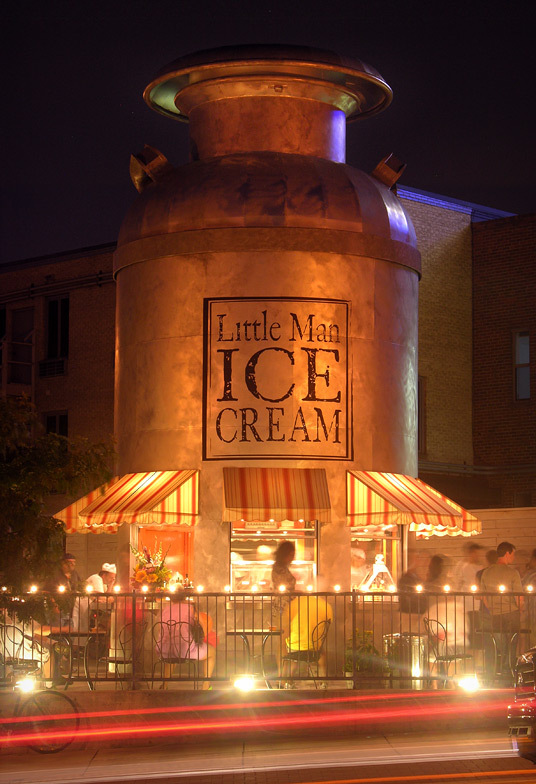 April 2008: We provided some publicity services to the Urban Green Conference this past year. The conference included a Green Gallery, displaying architectural models of sustainable building concepts created by graduate students from the CU College of Architecture and Planning. These creative models gained a lot of interest from the television media! The winning project and recipient appeared on the Good Day Colorado Show. June 2008: HUNI Hours, a monthly happy hour for neighbors and businesses to get to know each other, were in full force. This is the second year Lu has served at the Chairman of the Highland United Neighbors, Inc. (HUNI) Social Committee. 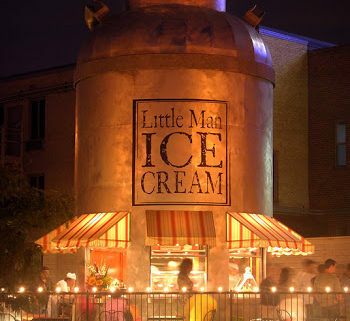 The top of Little Man Ice Cream was (oh so carefully) moved down Federal Blvd. – – big news maker of the day! Denver’s first LEED-Silver multi-family residential development, RiverClay, celebrated an official launch party. The story was featured in Architecture & Design, Strategize Magazine and ULI’s MultiFamily Trends magazines. 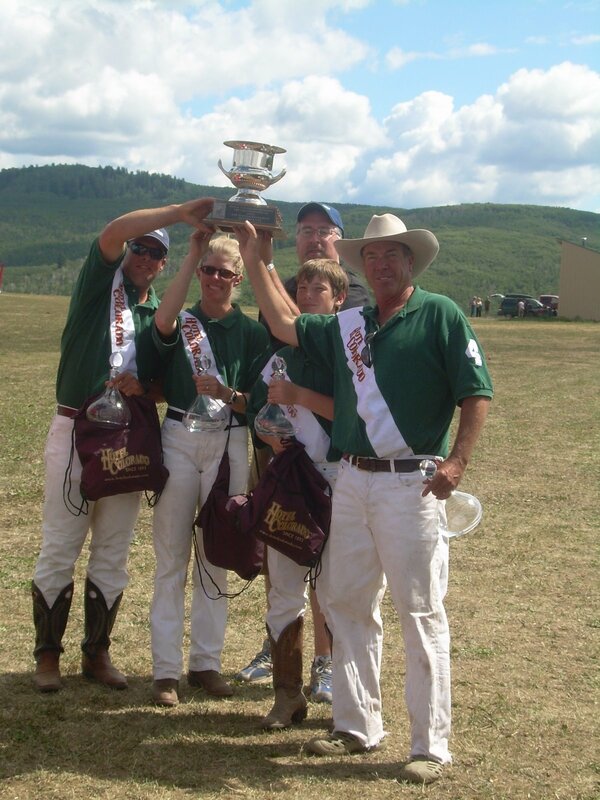 The Devereux Polo Cup was held in the Western Slopes and Hotel Colorado went undefeated yet again! Our client, Mark Bulla, of Western Real Estate hosted the first auction of its’ kind in Colorado and auctioned off “new homes” priced in the millions. Rocky Mountain News ran a full page feature in the Business Section. September 2008: Shelby Bernard joins The Stasko Agency! October 2008: The Colorado Business on Health held a conference at the Convention Center and Donna Marshall appeared on Fox’s Hot Box panel. November 2008: The Hotel Colorado hosted a successful Jon Chandler CD Release Party. The Stasko Agency headed up to Hotel Colorado to decorate for the Holiday Season. Wash Park North hosted a Harvest Party to showcase their trendy condos in Washington Park. 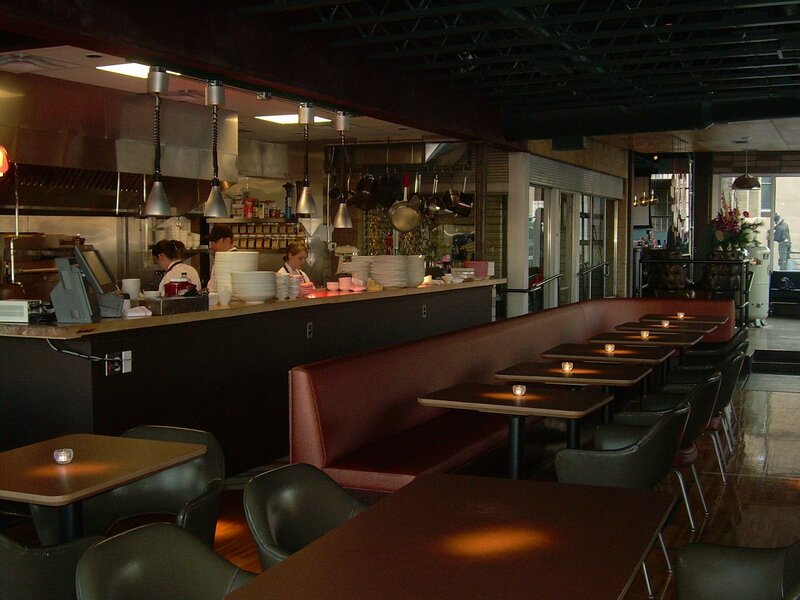 December 2008: Root Down, a funky new field to fork restaurant in the Highland, opened for business after several successful soft openings & a VIP party. The Stasko Agency looked back on the year and gave thanks for the positive business opportunites and new relationships. A Special Thank You goes out to all of The Stasko Agency’s amazing clients in 2008! Taking a (positive) spin around the rink!